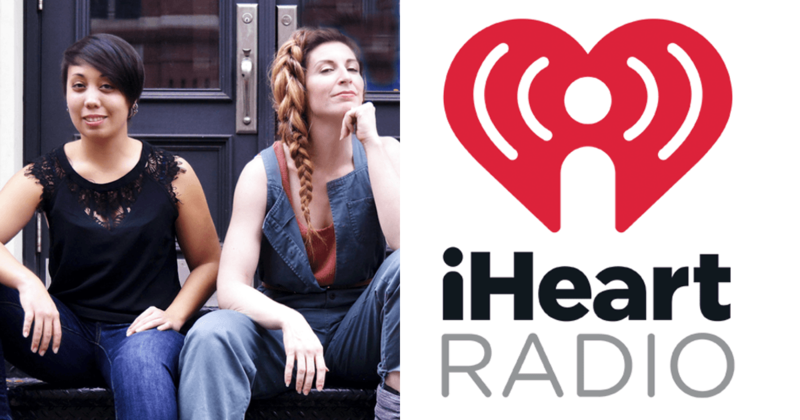 KTU Cares host Bartel Interviews Chie Morita and Robin Sokoloff from Town Stages at iHeart Radio in Tribeca. The team announces their Inaugural Sokoloff Arts Fellowship Program, and highlights the 2018 recipients. Robin and Chie talk about the 6 journey from a one room space in Chelsea to a 2 story dual storefront location in Tribeca – in the support of artists and innovators city wide at Town Stages. Christine Toy Johnson, Matthew Jellison, Richard Pictures Presents (Dan McCoy), Jono Freedrix, Pocket Universe (Alyssa May Gold), Jamila Youngstedt, Crystal Skillman, Jessie Mahon, Hyeyoung Kim and Shoshana Greenberg, The Rigano Songbook (David and Paul Rigano), Steven Kopp, Charlotte Purser, MAWU, Joanna Carpenter, Matt Cox (Kristin McCarthy Parker, Stephen Stout, Colin Waitt), Ripening (Vanessa Walters and Brian Gonzalez/Taxiplasm), Rebecca Odorisio, Shallow Graves (Jenny Lester), MelimeL Digital Art Design, The Long Table (David Loewy, Greb Taubman, Noah Reece) Yan Li, Jessica Anderson, Esperance Theater Company(Katie Hartke, Ryan Quinn, Charlie Murphy), Caps Lock Theatre, Ephrat Asherie Dance, Made With Sass (Samantha Slater), Jason Jacobs, and Andy Scott. How can you support Town Stages? BOOK AN EVENT – We are not just a space. Booking with us will directly support the next emerging voices in the arts, activism, and innovation in New York City. NAME A STAGE – Town Stages has 3 gorgeous spaces with your name on them at our stunning landmark Tribeca performance space. SUPPORT OUR SUCCESS – Make a tax-refundable contribution to Sokoloff Arts (5013c) towards the advancement of underrepresentation and innovative voices. CONNECT US – If you know an organization or individual who supports our vision for a more equitable tomorrow, introduce us!